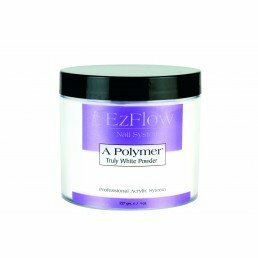 Create long lasting, durable nails with our acrylic powders. These specially formulated powders offer a non-fade consistent colour which is fast drying. 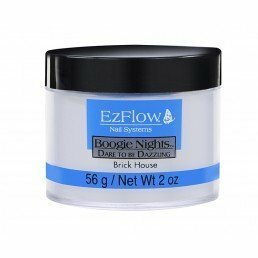 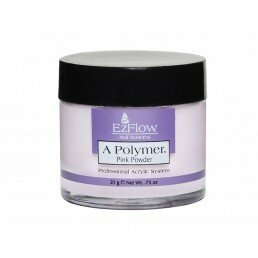 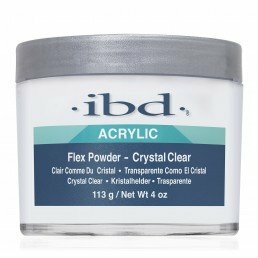 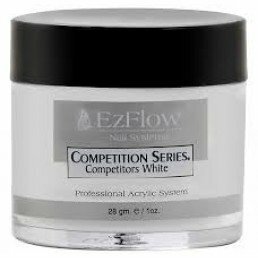 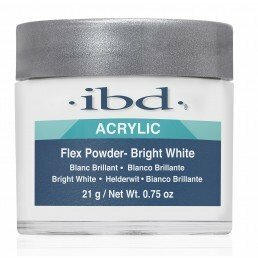 Browse acrylic powders from professional brands ibd and EzFlow.